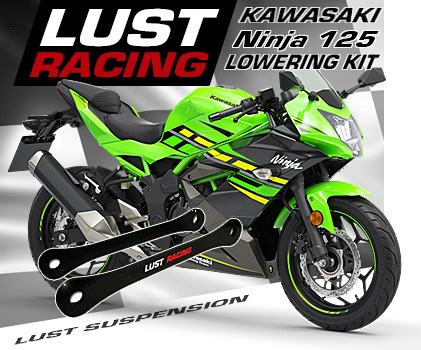 Lowering kit for the for 2015 2017 Honda Crossrunner VFR800X RC80. 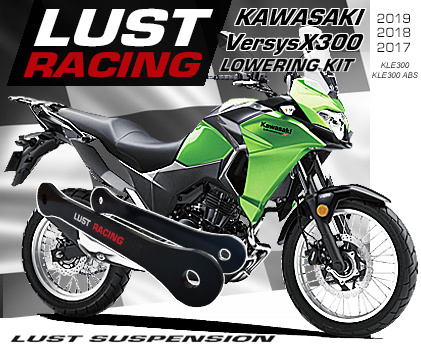 Lowers the rear suspension and the seat height on the VFR800X 2015-2017 by approximately 30mm 1.2inches. Supplied complete with installation instructions. 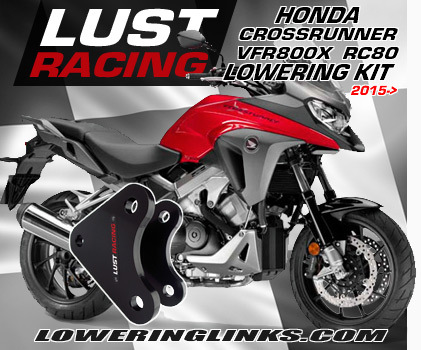 Lowering kit for the for 2015-2017 Honda Crossrunner VFR800X RC80. Lowers the rear suspension and the seat height on the VFR800X by approximately 30mm 1.2inches. Supplied complete with installation instructions. excellent aftermarket accessory for Honda Crossrunner lowering the seat height.